Complementary health products should not contain conventional drugs. The top three adulterants found were dexamethasone (steroid), chlorpheniramine (antihistamine) and piroxicam (NSAID). It is dangerous to consume adulterated products as these can cause serious side effects or adverse effects. For example, long-term unsupervised usage of oral steroids can lead to Cushing's syndrome and other disorders. 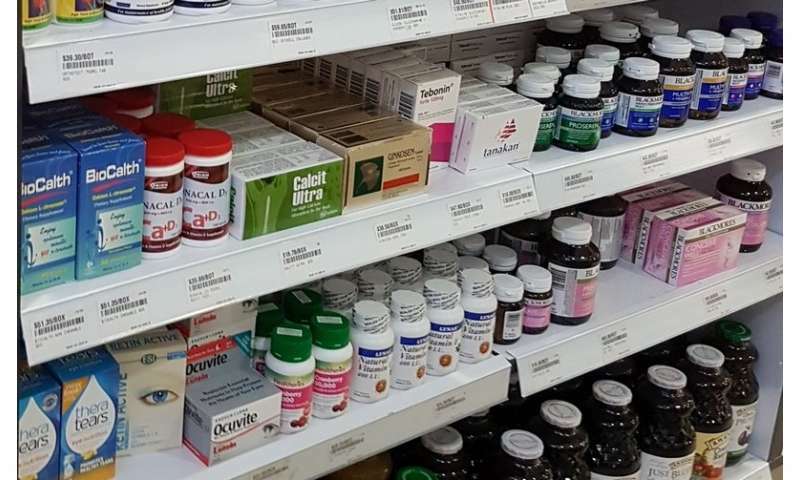 Prof Koh said, "As complementary health products are sold more and more on-line (via e-commerce) worldwide, this complicates the task for regulatory agencies like HSA, as it is difficult to ensure safety on products with such diverse sources. With concerted effort through education, research and collaboration among different stakeholders, it is possible to ensure the quality and safety of complementary health products while harnessing their potential benefits."